Fall is a beautiful time of year in Wisconsin. 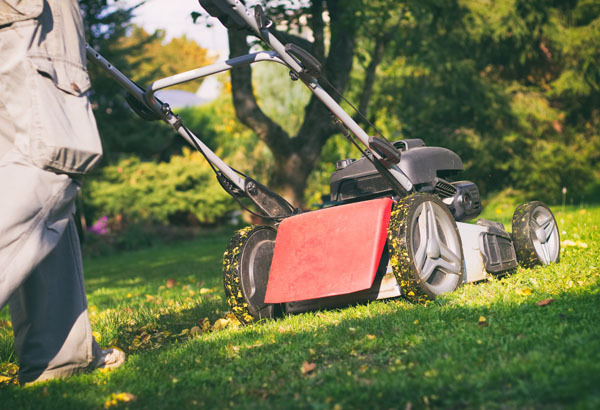 Keep your landscape in peak condition with fall lawn care and cleanup services from Lawn Pros. Fertilization – If you promote growth year round with a fertilization program, the last application of fertilizer will be applied in the fall. Fertilizing in the fall will strengthen and winterize the root system of your lawn and garden beds; making it easier for plants and grass to come back to life in the spring. Trimming & Pruning – trees, bushes, perennials, and other plant life will be trimmed and pruned as necessary to eliminate dead foliage and prepare them for the harsh weather of winter. Light Mulching – mulching is a relevant spring lawn care service. Some areas of your landscape may need light mulching before winter for added protection. Aeration – lawns with extreme soil compaction and thatch build up may require core aeration in the fall as well as the spring. We’ll evaluate your needs and recommend aeration if necessary. Mowing – as long as your grass is growing, we’ll be around to cut it! Irrigation Maintenance – your irrigation system is an investment. Protect it with winterization services from Lawn Pros. We’ll ensure all water is removed from the pipes, valves, and head of your sprinklers before freezing temperatures hit. 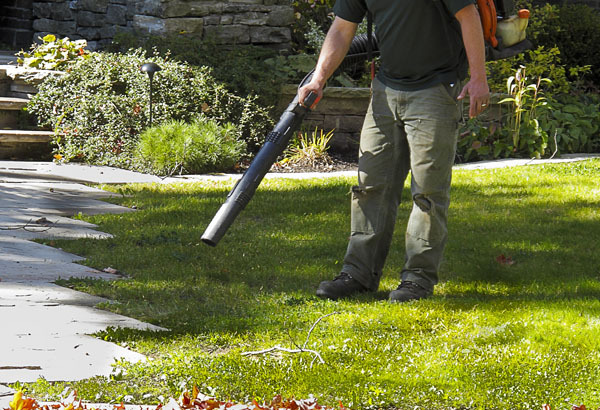 Get your landscape ready for winter by choosing Lawn Pros for fall cleanup and lawn care. Contact us to schedule an appointment!